Think you have what it takes to join ABQ Trolley Co.? We're hiring a Tour Guide for the Duke City Pedaler. 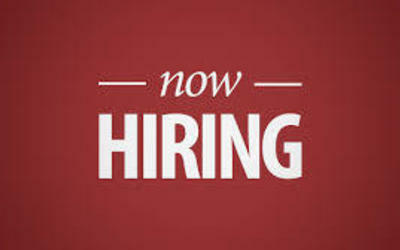 Interested candidates should send resume and cover letter to info@abqtrolley.com. Deadline = May 29, 2015, 5:00 p.m. Late submissions will not be considered. We're seeking someone to provide all aspects of an outstanding tour experience. Ideal candidates have experience in customer service and excellent communication and public speaking skills. Candidates should be familiar with Albuquerque history and modern culture and be willing to work nights, weekends and holidays.